João Oliveira dos Santos (Mestre João Grande) grew up in the small village of Itagi in the southern part of the state of Bahia, Brazil. His family eked out a living as farmers; João and his siblings did not attend schoo but were expected to work alongside their parents. 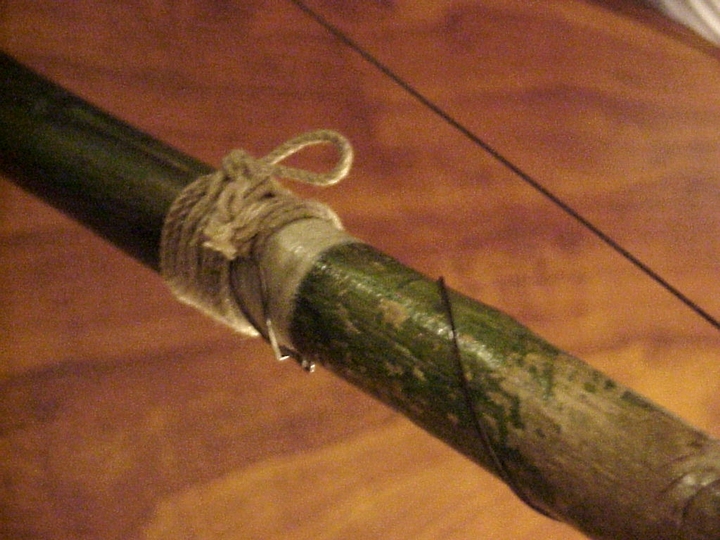 When João was 10 years old, he saw someone demonstrating a movement called corta'capim (cut the grass), which the man identified as "the dance of Nagos." 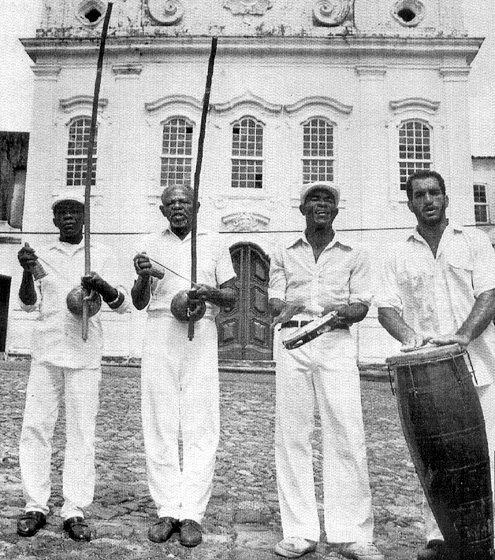 It was not until years later that João realized that this movement was part of what was known as the capoeira. 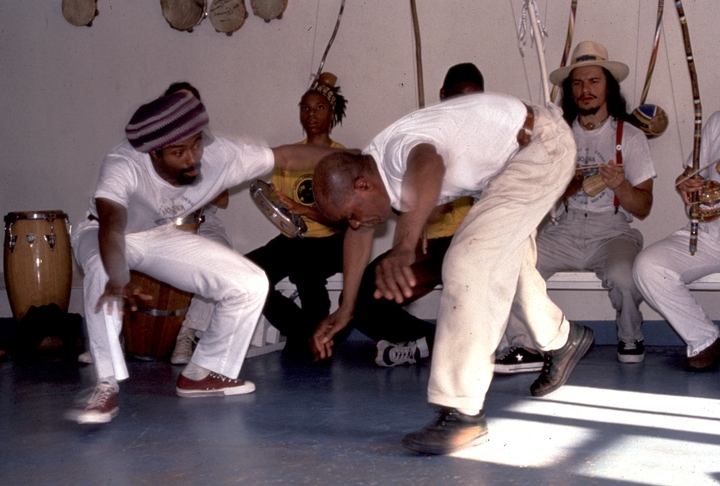 The Capoeira Angola combines music, dance, martial arts, ritual and belief in a tradition that defines Afro-Brazilian cultural identity. 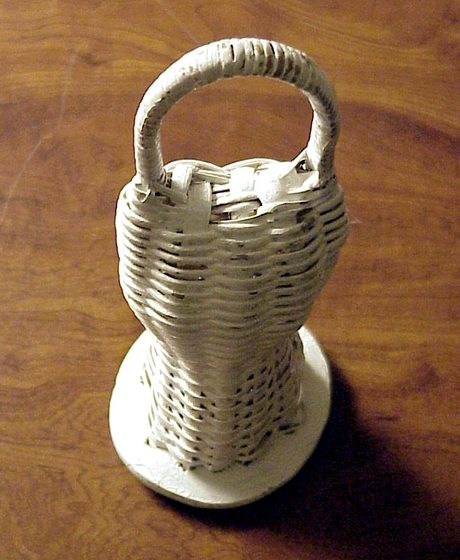 Believed to have originated in Angola among the Nagos and Yoruba in central Africa, it was brought to Brazil by slaves who then adopted capoeira's many forms as a means of defense and solidarity. 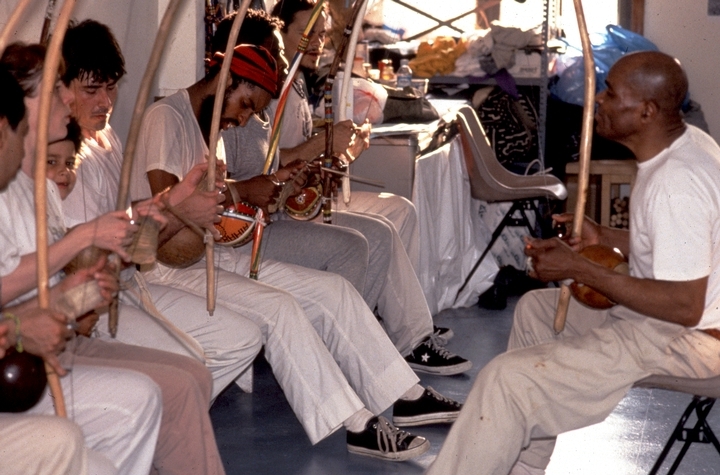 Capoeira is usually performed by two players who dance and maneuver in the center of a roda (circle) of musicians who sing and play the berimbau, a one-stringed, bowlike instrument. 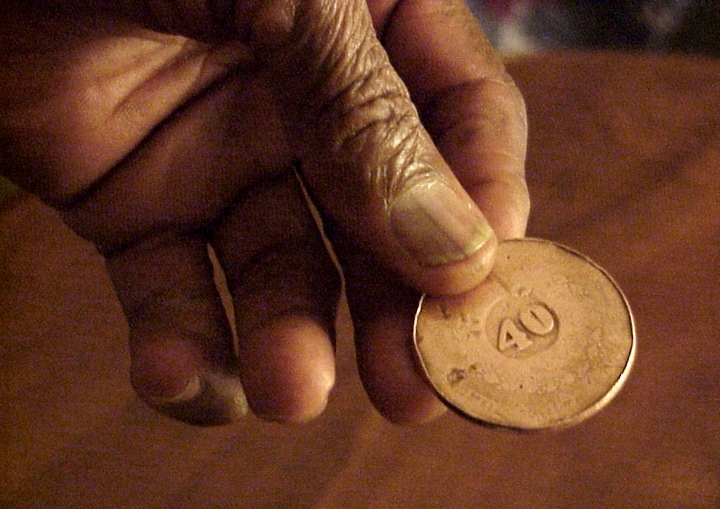 At about the age of 20, João traveled to the city of Salvador, the center of capoeira activity, and studied with Mestre Pastinha, who gave him the name João Grande (Big John). 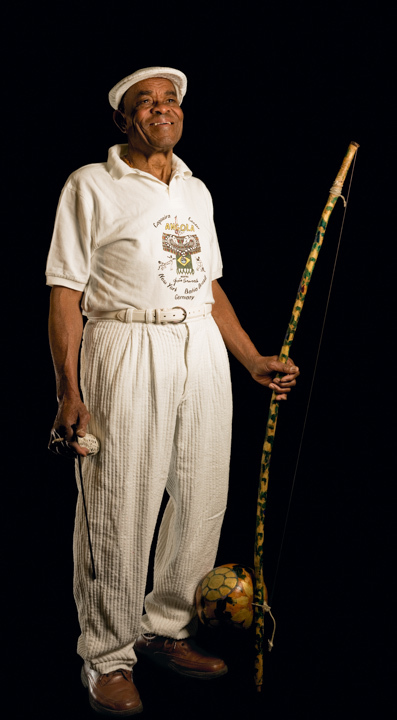 "Pastinha was my father, my grandfather," João said, "my everything in capoeira." 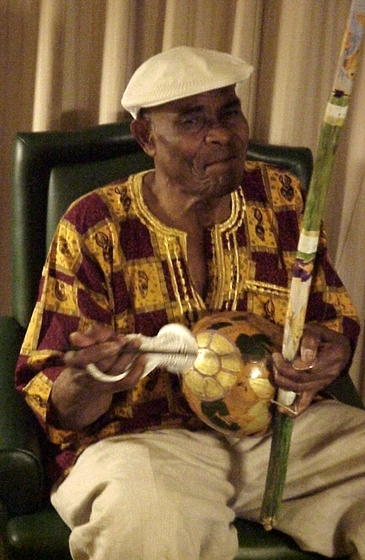 In 1966, João Grande accompanied his master in a performance at the first International Black Arts Festival in Dakar, Senegal. Two years later, João was awarded his Diploma of Capoeira, making him a full-fledged master. 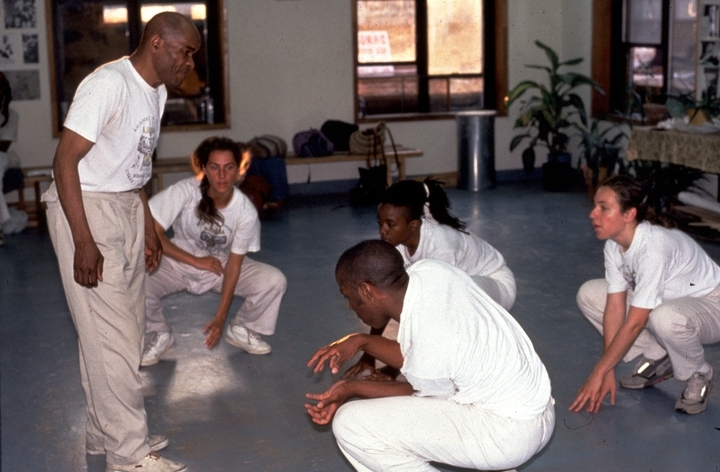 In 1973, he toured Europe and the Middle East with other capoeira troupes and continued to work as a teacher at the aging Pastinha's academy. After Pastinha's death, João Grande dropped out of the capoeira world and took a job working in a gas station. He continued to perform in a limited capacity as a dancer and musician in a folkloric show for tourists. 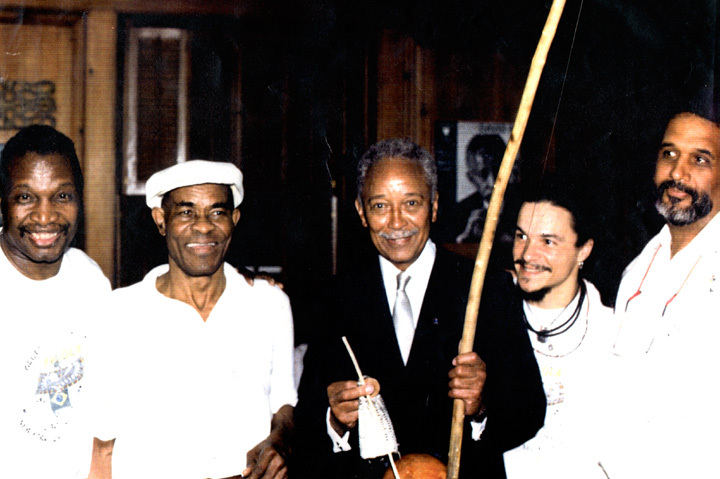 Mestre Morales (Pedro Morales Trinidade), who had been João's prize student, tried to persuade João to join him and the Grupo de Capoeira Angola-Pelourinho (GCAP) that he had cofounded with Cobrinha Mansa. Finally, after a six-year absence from capoeira, João agreed to work with Morales. 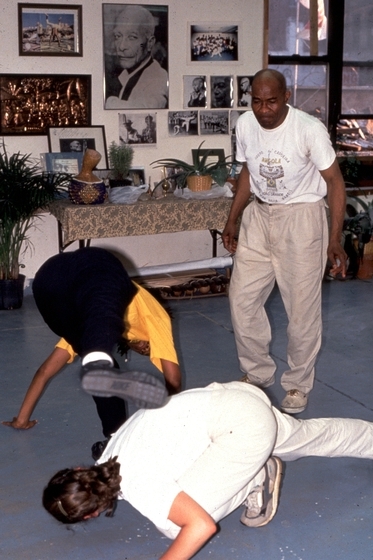 In 1989, João was invited by Mestre Jelon Vieira to tour the United States to discuss and demonstrate Capoeira Angola. 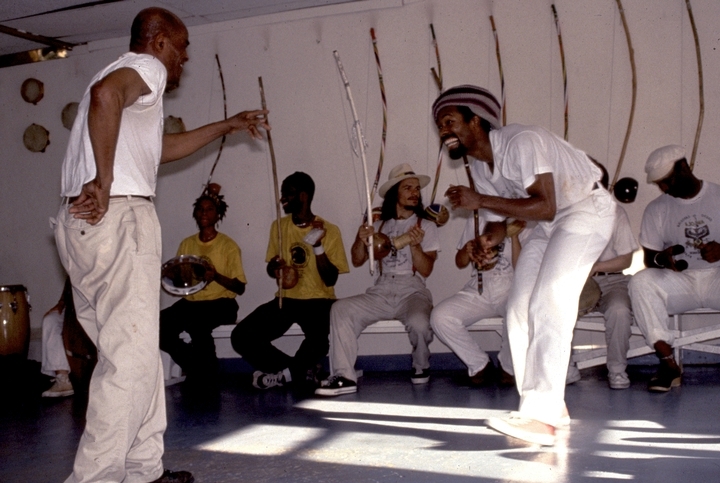 A year later, João returned to the United States to perform at the National Black Arts Festival in Atlanta, Georgia, and to participate in an international conference, "Dancing Between Two Worlds: Kongo-Angola Culture and the Americas." 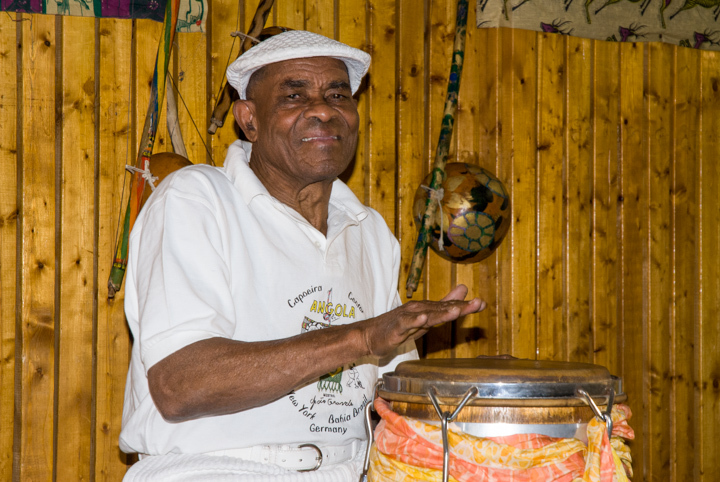 The success of these performances prompted João Grande to settle in New York City and to found his own capoeira academy, which is devoted to carrying forth the teachings of Mestre Pastinha and the traditions of his homeland. Downing, Ben. 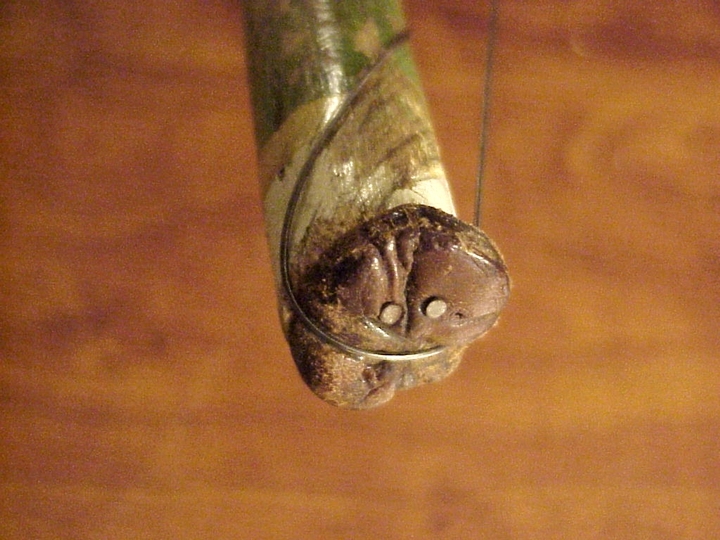 "Jogo Bonito." 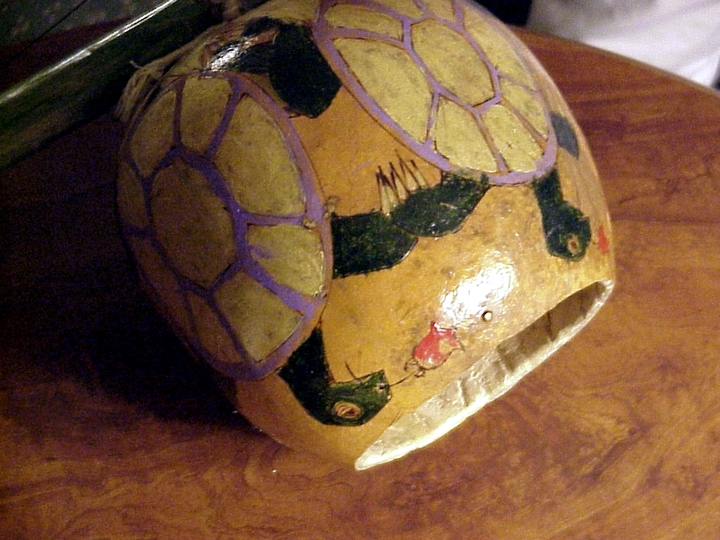 Southwest Review (autumn 1996) 81, 4: 545. Dunning, Thad. "Blame Is on Brazil." Village Voice (May 23, 2000) 45, 20: 76. Jowitt, Deborah. "Play It." Village Voice (June 27, 1995) 40, 26: 87.